Being a successful author-publisher brings with it all manner of responsibilities and duties besides the core activity that is surely most authors’ main motivator: the joy of writing. Ask a roomful (or should that be a chapter?) or indie authors which task they least enjoy, and their financial management would be certain to crop up. Until recently, British novelist Debbie Young would have agreed, but in this post she explains how discovering certain accounting apps are helping her to evolve from the ostrich of financial management to high flyer. For years I’ve been a self-confessed ostrich when it comes to managing my finances. I have a mental block about insurance policies, and bank statements blur before my eyes. This is an acquired condition rather lifelong, perhaps triggered by a couple of my earliest jobs being in accounting. Although the main reasons I disliked those jobs were bullying bosses, they programmed me to hide my head in the sand ever after at the mere mention of bookkeeping. Isn’t that all we really need to know? 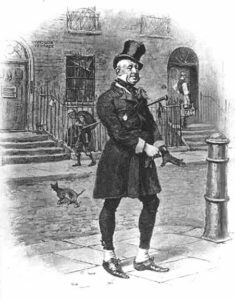 “Are you arrested for much, sir?” I inquired of Mr. Skimpole. 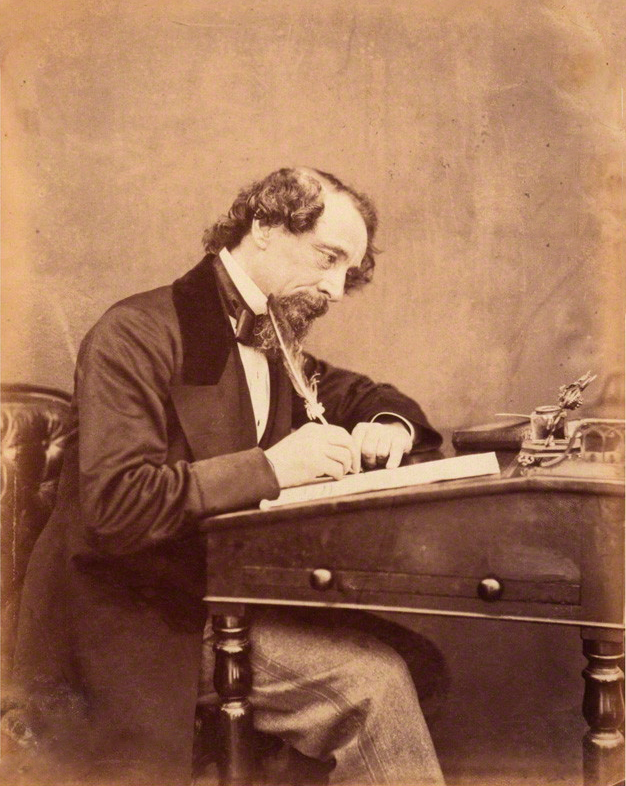 While Dickens’ wisdom still holds true, modern writers have access to tools that the great Victorian author could never have envisaged. Another confession: my own bookkeeping system has until recently been more Dickensian than digital: a large tin full of receipts, tallied only at the year end, a couple of days before my tax return fell due. Yes, I know how to use spreadsheets, timesheets, and other such systems, having used them for decades in responsible day jobs, but now they leave me cold. But a real lightbulb moment (what would Dickens made of lightbulbs, I wonder?) came when I installed an accounting app that I could use on my phone. Under my old system, I’d chosen an especially pretty tin to make the task of accounting more palatable. The same applies to my phone cover. Every time I take it out and see the quip on the case, (a photo of Benedict Cumberbatch’s Sherlock Holmes saying “Not now, John, I’m on a case”), I can’t help but smile. Pavlov’s dog here is gradually learning to start each accounting session with a smile. But most importantly, it keeps running totals of profit and loss on a day-to-day basis, so that I can check the health of my author business at any moment. Round trips to meetings that I don’t charge for, for example – now I look more carefully for monetising any non-essential mileage. Delivering print books to bookstores – now I can calculate more precisely how many sales I need to make to cost-justify the process. Of course, the author business is not a simple hand-to-mouth, manufacturing business. Production costs, including time spent writing each book, may be incurred months or even years before sales start to accrue. But at least this kind of approach provides a starting-point snapshot. And if, as I do, you are writing and publishing at a consistent pace, the overall picture will still be helpful. I’ve carefully not mentioned the name of the accounting app I’m using until this point, because I know there are many others available, and I’ve chosen just one recommended by fellow author members of ALLi. But I ought at least to give it a name-check: it’s QuickBooks. But other systems are available, so shop around to find the one that best suits you. My only word of caution about these systems is that they can be a little addictive! It’s tempting to check your phone more often than is healthy throughout the day to catch your latest sales report, for example. But to my mind, that’s healthier than my annual tin-opening habit, and I daresay that in time I’ll end up somewhere in the middle. 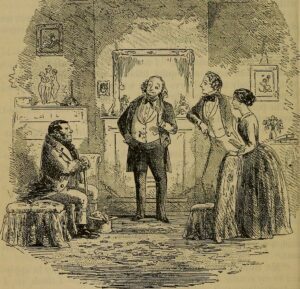 But hopefully also, as Mr Micawber advises, at least sixpence in profit. OVER TO YOU What are your favourite financial management apps? Do you find them more of a help or a hindrance? Any cautionary tales to share? Join the conversation! First of all, kudos for making this discussion all the more fun by bring Mr. Micawber and Benedict Cumberbatch into it! 🙂 Which was the main point you were making…I couldn’t agree more. Making it fun, making it organized, and making it a regular practice all sound like excellent methods to make keeping track of our finances less of our chore. Thank you for the advice!